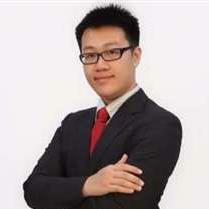 Hi,This is TK Lee form JANWELL PROPERTIES. Always welcome for owner listing!I'll provide my best service to you all.Thnaks. + Get to know more when you meet ME! Owners are always welcome to LIST! We promise to serve you with our best abilities and knowledge!